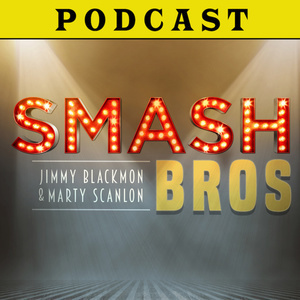 Two comedy and theatre nerds watch SMASH and become bros. It's one of those shows. Each week, our hosts Jimmy Blackmon (Smash viewing veteran) and Marty Scanlon (Smash viewing virgin) are joined by guest luminaries from the world of Broadway, TV, and comedy to celebrate (and at times, just comprehend) NBC’s short-lived musical drama SMASH, episode-by-episode in all its beautiful, arresting, endlessly frustrating, and inspiring glory. All episodes of SMASH can be streamed for free on NBC's website. Watch along with us to follow along! 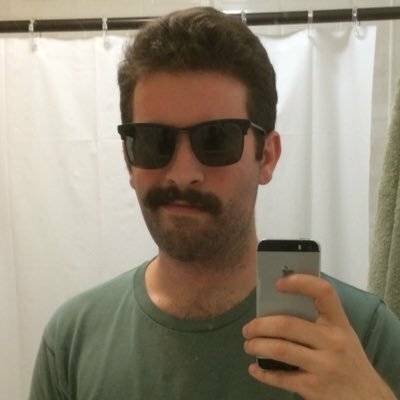 Lastly, this podcast has no official affiliation with the NBC series SMASH, and is all intended in good fun. 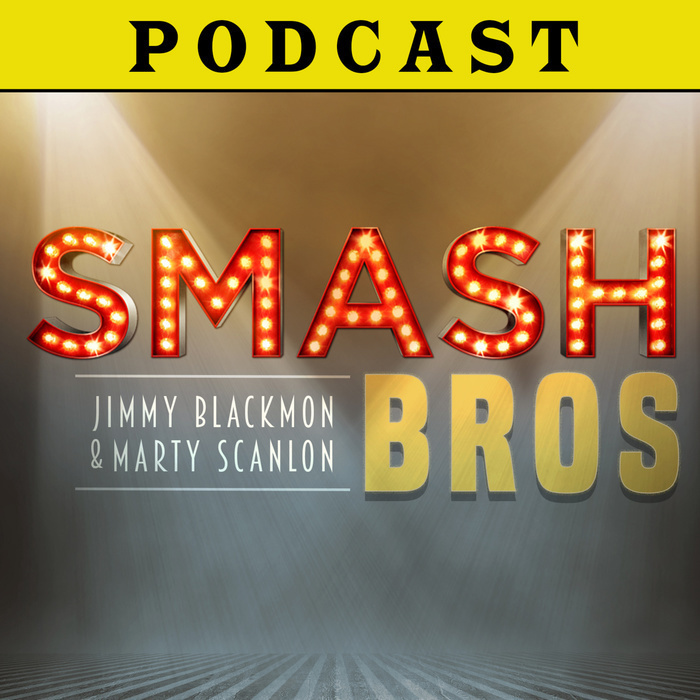 We know how much hard work people put into any TV series (or any Broadway musical), so know that for as much as we rib it and poke holes in it, we both agree the world is a much better place thanks to SMASH's existence. 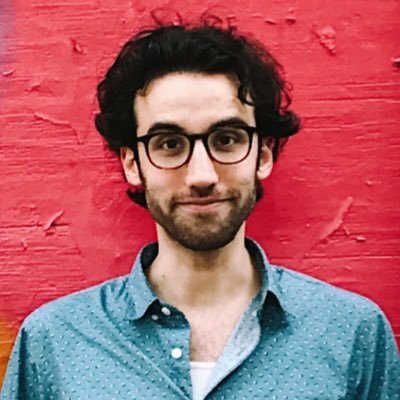 We're joined by the trendsetting Louis Peitzman (BuzzFeed News, AfterSmash) to bask in the glow of...THE MOVIE STAR (and listen to some essential Stephanie J. Block).